Going solo has often been a futile effort in modern pop music. There are success stories, sure (every Beatle except Ringo, Peter Gabriel, among a few others), but it usually turns out to be a narcissistic grab for creative control. However, Owens’ new record, Lysandre, fits into neither of these categories. Judging by the record, he wanted to take a slightly different direction with his songwriting and arrangements in dealing with the end of a period of his life that he’d like to put behind him. Understandable, but it unfortunately comes at the cost of the output quality of a proven great. Lysandre presents some interesting ideas, but ultimately falls flat. 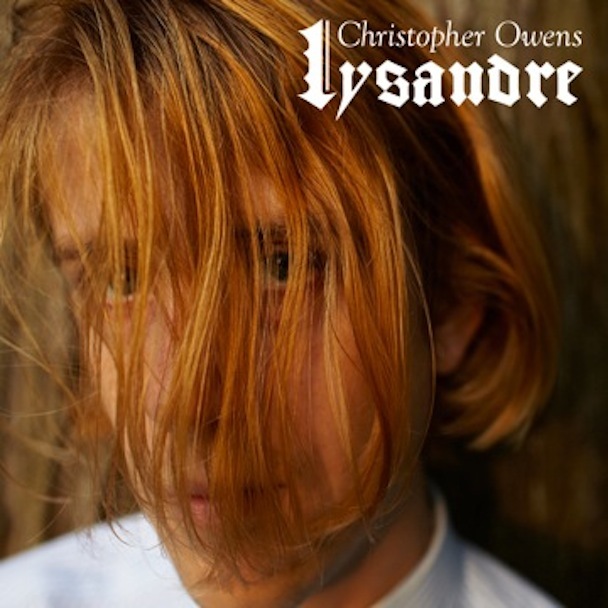 Named after a woman who he had recently broken things off with, the album starts with “Lysandre’s Theme,” a Baroque-sounding motif that pervades much of the album. It shows up during every song in the album’s first act, perhaps showing the pervading presence of this woman in Owens’ life. They compliment some tracks nicely, particularly the album’s closer “Part of Me” and “New York City,” which has oft been compared to Lou Reed’s “Walk on the Wild Side” with a twinge of goofiness, and justifiably so. However, the theme tends to make you forget what you just listened to since the other songs tend to make a nice beige, nylon-stringed blend. At best, it’s a cohesive album with a few standout tracks that continues Owens’ propensity for summer of love nostalgia. At worst, it sounds like a collection of filler B-sides cobbled together to form a semi-forced narrative. An album full of Girls songs with a nylon string acoustic instead of a Strat would not have been a bad thing, but the Medieval Times flute, change in songwriting, and general lack of interesting qualities make me believe that Christopher is on his way to a more mediocre place musically. Let’s hope he doesn’t stay there for too long.